In today’s society, the topic of marijuana is still the white elephant in the room causing all sorts of opinions to surface — doesn’t matter whether you’re for or against them. 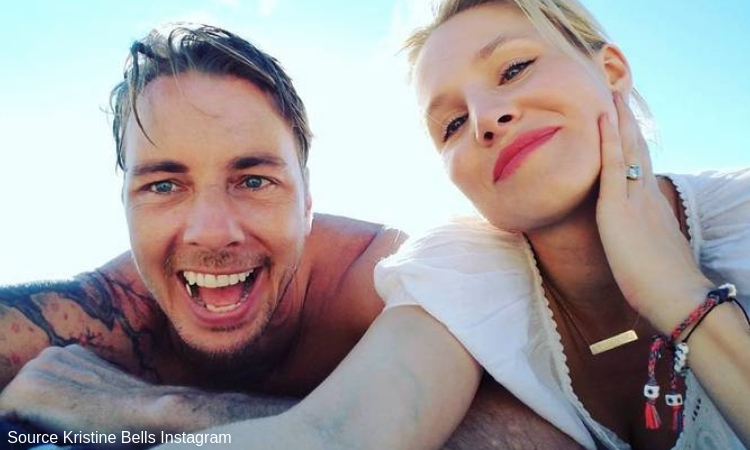 Earlier this week actress Kristen Bell let fans in on a surprising detail about her house life with husband Dax Shepard. Bell confessed to the public that she smokes weed in the comfort of her own home, and well, it’s getting a bit of backlash. A number of people are “losing respect” for the superstar mommy and are letting her hear it on social media. In a brand-new interview with Marc Maron on his podcast WTF, the Frozen starlet, 38, shared that although her hubby Shepard, 43, is sober, they often discuss drugs. But it doesn’t stop there! Bell likewise revealed that she periodically takes part in them although her partner, who’s been sober for 14 years, does not. Not only are people upset about her so-called “inconsiderate ways “ with her husband but she is under fire for smoking with small children. Many of her followers have spoken despite her husband’s efforts to stand up for his wife’s occasional marijuana use. Just like every story, there are two sides, many of her loyal followers are also speaking to defend Bells. 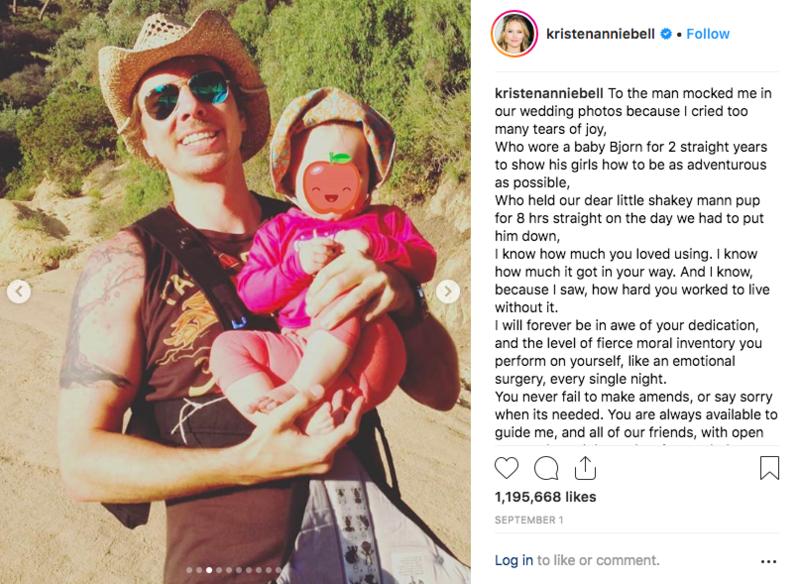 Kristen and her husband have shared that no drug use is ever done around the children even with Marijuana being legal in California. Although Kristen and Dax support drug and alcohol use, they admit and strongly agree that there are limitations. Bell stated, “I am not sober and I would agree, it’s just annoying,” referring to people turning into “schmucks” when drunk.